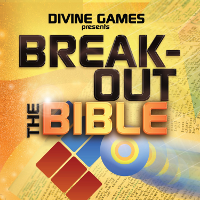 DivineGames.net » Break-Out the Bible! Break-Out The Bible is our very first video game. It’s a break-out style game where you have to knock out all the bricks to advance to the next (Bible chapter themed) level. There are three difficulty levels to choose from. There’s an online high score table…just imagine your name there! We have gathered many inspirational and beautiful backgrounds for this game, I hope you enjoy the game as much as I enjoyed making it. Not only is this game fun, it can be an excellent learning tool. If you are interested in buying our game, please register on our site. Once we receive payment, we’ll add a download link to your member area. You will have access to all versions of the game and any future updates. You’re not limited to how many computers you can install this game onto, but please be reasonable. If you buy 2 CD’s, I’ll give you 1/2 off the second. $14.99 for 2 CD’s to your door. 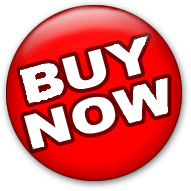 Use this button below for the discount offer.